In impoverished areas of the world, finding work is difficult. When a woman's husband dies, she is often left with no source of income for her and her family. The Women 2 Women program matches women's groups in the United States with groups of women in impoverished parts of the world to be "Hope Sisters". The women in America work together to raise money to send to their Hope Sisters overseas. The money that is sent over is used to purchase sewing machines and the other sewing supplies necessary to start a sewing business. As part of the program, the women with the sewing machines pledge 10% of their profits back to the program, which is then used to purchase sewing machines for other women. Women 2 Women assists those who need assistance the most by not only providing for them, but also helping them onto a path in which they can provide for themselves. If you wish to donate to Women 2 Women and help us help others, click the green "Donate with PayPal" button on this page. Donations both small and large are appreciated.  With your help, we can continue to fulfill our mission-- to "Give Back Hope". For monthly updates on the program and its work, subscribe to our newsletter here. Your donation will go directly to the purchase of sewing equipment and supplies to women around the world to help them start their tailoring business. Unfortunately, we cannot accept non-monetary donations at this time. We do not have a way to ship donations to Malawi.